So, you have purchased your vacation package in a fabulous hotel in Mexico, perhaps you are lucky enough to have a timeshare and are going to visit your home away from home. 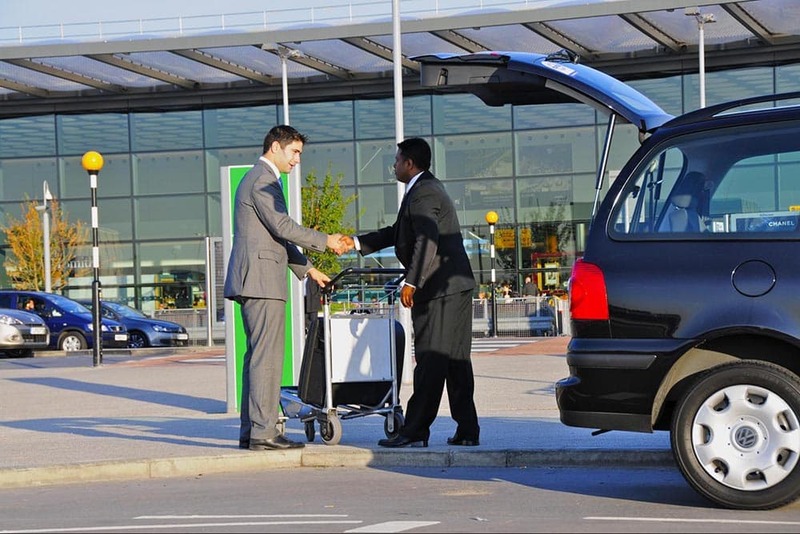 You think it is a good idea to pre-book your transport from the airport to the hotel when you arrive rather than pay high taxi fares at the airport; or maybe, your timeshare membership includes complimentary transport from the airport to your hotel. This is great thinking! Very organized. All you have to do is get off the plane and someone will be there to meet you. Right? So how is it that when you arrive, you get scammed! Read on to find out how airport transport scams in Mexico work. There is a growing risk of being involving in an airport transport scam, particularly if you do not pay attention to the confirmation information sent to you by your chosen transport company. Timeshare marketers target tourists that arrive to the busiest airports in Mexico. They will make you feel as though they were waiting for you, taking you to the transport area outside of the terminal building. You believe that you are with your chosen company, get into the transport and arrive to your hotel where you are charged for your transportation upon arrival. You have been scammed! You went with a competitor company! How to avoid airport transport scams? Be sure to make a note of the transport company’s name and your reservation details. Have this information to hand when you get off the airplane, preferably a printed copy or on your smart phone (be sure it is fully charged when you leave the plane). Look out for the logo of the company which has your reservation. When approached by an agent—who should be wearing the T-shirt from the transport company and be able to show you some idea with the company’s name on it—check that they have your name on their list of reservations. What to do when you have been scammed? Be sure to take all the details of the company that provided the unsolicited transportation and the name of the agent who ushered you into the bus or taxi. Then report them to the airport authorities and police. All agents working in Mexico’s airports should have a permit to be there, therefore, it should be easy to identity the scammers to make sure these kinds of scams do not happen in the future. You may even get your money back! Hopefully, this advice will keep you safe from airport transport scams on your next vacation to Mexico.